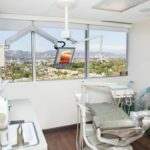 You might have heard the term oral surgeon Los Angeles being thrown around and are probably wondering which kind of surgeon that is. 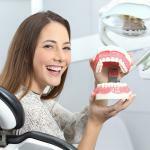 According to the American Dental Association, oral (maxillofacial) surgery is one out of nine areas of specialty in dentistry. 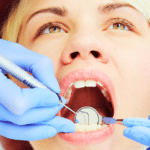 An oral surgeon is skilled in diagnosis and surgical treatment of injuries, diseases and birth defects concerning the face, teeth, mouth, and jaws. 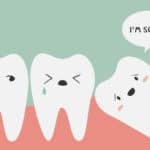 People born with cleft lip or cleft palate can benefit from an oral surgery to correct defects and achieve normal and functional operation of the mouth. 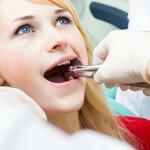 Apart from this, an oral surgeon can also perform the following procedures. 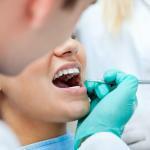 An oral surgeon can assist a dental team with planning and finally fixing the dental implants in your gums. 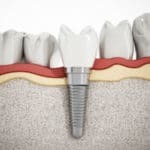 The implanting process takes a long time since the dentist first has to drill into the jaw and place a small piece of metal to act as the root. 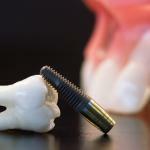 When the jaw and gums heal, the metal piece (abutment) is firmly in place, and the crown is fixed onto the implant. 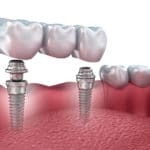 An oral surgeon can modify the bone structure on the site of the implant and reconstruct the gum tissue around the dental implant to make it more attractive and natural. 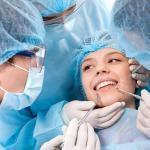 Orthognathic surgery is involved with corrective procedures to remove irregularities in the jaw. 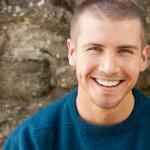 Jaw irregularities can cause discomfort while chewing, speaking, swallowing or breathing. 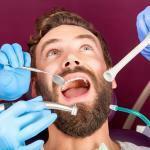 An oral surgeon can reconstruct the lower and upper jaws into proper alignment for dental and facial purposes. 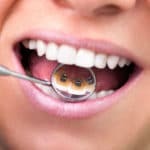 This can be done by collaborating with an orthodontist who specializes in proper bite and tooth alignment. 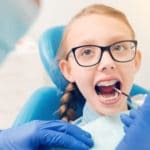 As previously highlighted, the surgeon can also fix defects such as cleft lip after consulting with a dentist, orthodontist and sometimes a cosmetic surgeon. 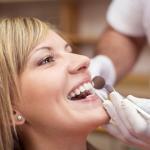 Facial pain can be caused by a number of conditions including TMJ (temporomandibular joint) disorder. 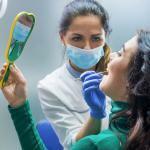 An oral surgeon Los Angeles can diagnose this and perform the necessary procedure to alleviate the facial pain. Surgery is usually the last resort after taking imaging scans of the area and referring you to a specialist who can fix the problem. 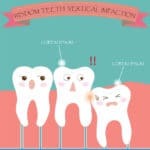 Facial trauma such as fractured jaws and cuts on the face can be fixed by an oral surgeon. 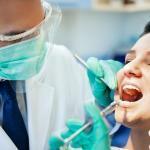 Any facial injuries concerning the salivary glands, mouth, jaws, and neck along with severed nerves can be fixed. 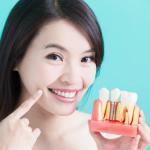 Problems that concern facial bone and soft tissue can be resolved by an oral surgeon. Soft tissue can be affected by trauma or a surgery to remove tumors and cysts. This ends up affecting the aesthetics of the face making it disfigured. 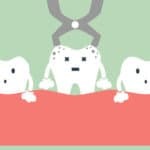 An oral surgeon can carry out these types of corrective surgery which often involves using bone, skin, and tissues from other parts of the body. 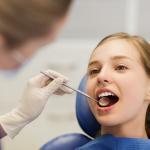 The surgeon can also perform surgery to treat pathological conditions such as neck cancer, oral cancer along with infections of the mouth, salivary glands, and neck. Afterwards, reconstructive surgery can follow. 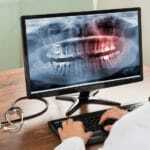 Usually, the oral surgeon is not the first port of call, and you might be referred to one by your doctor or dentist. 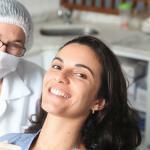 These are the major procedures that an oral surgeon can carry out.